What do you want from your ideal cruise holiday? Exciting destinations? Superb onboard facilities? Elegant, comfortable staterooms with character and class? 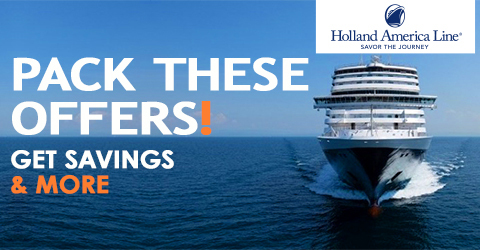 That's exactly what you get with Holland America. Their fleet of Signature and Vista Class ships offer style and comfort for your journey through the sea. And with Cruise1st, you get it all with exclusive deals and our team's specialist support. 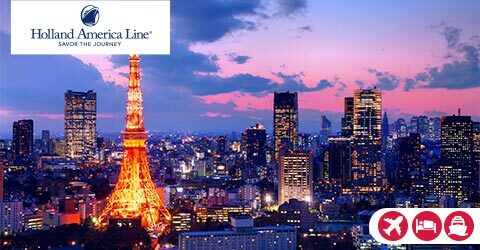 Established nearly 150 years ago, primarily as a transatlantic service, Holland America has built up an impressive repertoire of itineraries and destinations. 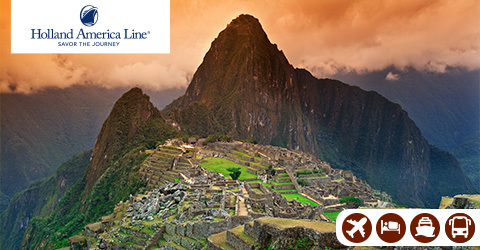 They open the door to a whole range of amazing destinations around the world – the Caribbean, Alaska, Europe, Mexico, South America, and all over the South Pacific. At Cruise1st, we want to provide you with a range of cruises to all of these superb places, with the best prices around. EXPERIENCE THE MUSICALLY-INSPIRED BRILLIANCE ONBOARD KONINGSDAM! Spoil yourself in the 21st century elegance that is onboard Koningsdam with its endless dining options, world-class entertainment and enriching activities such as the Rolling Stone Rock Room, B.B. King’s Blues Club, BBC Earth Experiences plus loads more! Explore Alaska where the glaciers are bigger than US states and the national parks are the size of nations! 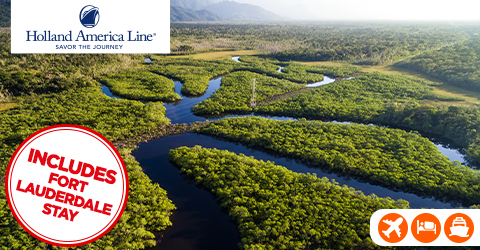 Bonus offer for suites: Receive the above PLUS US$200* onboard spending money per stateroom! 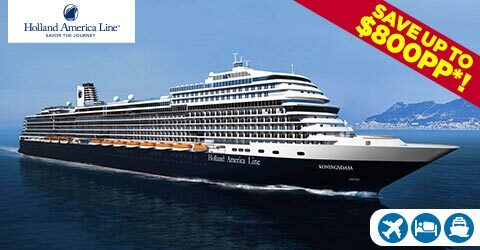 From September 2020- March 2021, two of Holland America's most incredible ships will call Australasia their home. Oosterdam will homeport in Australia and Noordam will homeport in Asia. 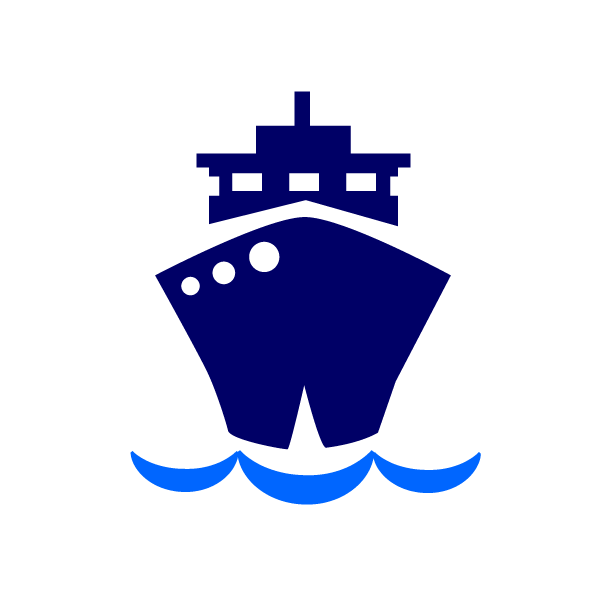 Overnight stays in popular ports including Hobart, Auckland, Shanghai, Hong Kong, Kobe (Osaka), Laem Chabang (Bangkok) and more. Culinary themed shore excursions in partnership with Food & Wine® Magazine, including a visit to Mission Estate, New Zealand’s oldest winery. Three ports, Three Islands in the Philippines. 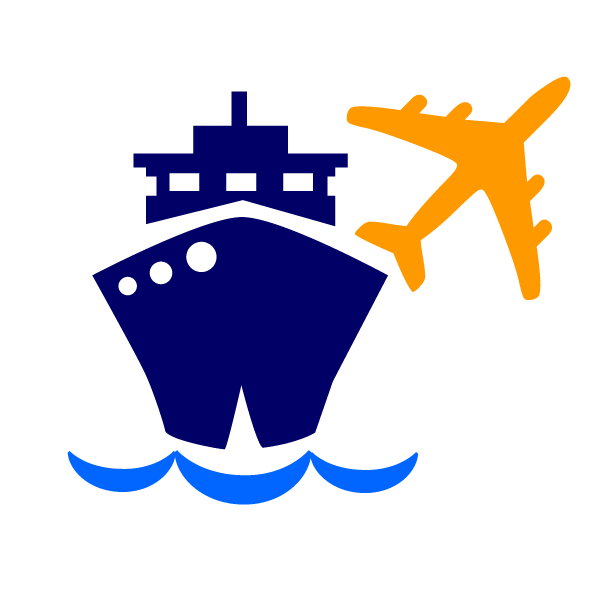 Experience three port calls in Manila, Boracay and Puerto Princesa. 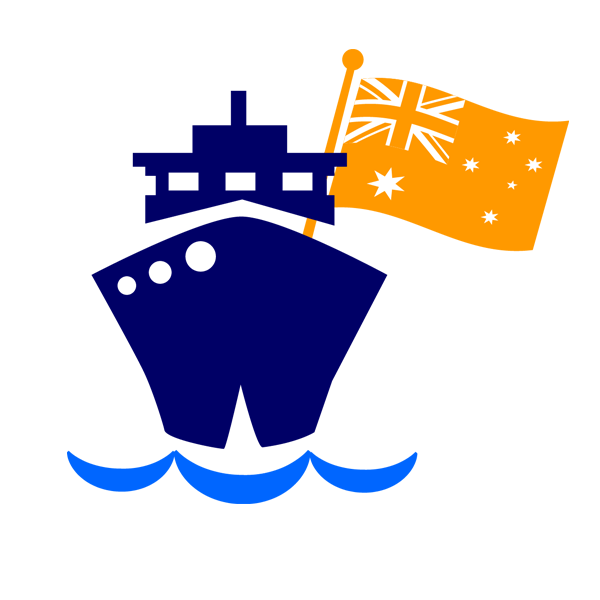 10 new maiden ports of call including Burnie (Tasmania), Hilo (Hawaii), Lyttelton (Christchurch), Suva (Fiji), Aburatsu (Japan), Boracay (Philippines), Hiroshima (Japan), Kota Kinabalu (Malaysia), Puerto Princesa (Philippines) and Sakaiminato (Japan). Onboard Immersion and Enrichments with Explorations Central™ destination related programmes which allow you to continue your adventures with exclusive entertainment and regionally inspired cuisine. To make your cruise holiday even better, Holland America's cruise ships are full of added extras. To start, they are beautifully spacious, giving you more room to relax and take in the surroundings. Their twist on cruising includes delightful additions such as art pieces and floral arrangements around the ship. This is what sets Holland America apart from the rest – they give you a pleasurable, relaxing, and memorable experience; well thought-out and designed perfectly. 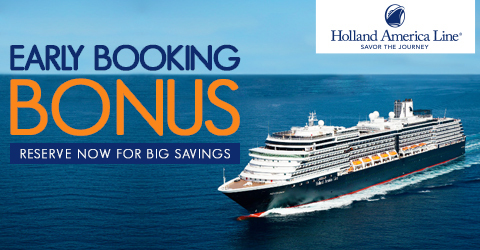 Take a look at our selection of Holland America cruise deals to find your perfect getaway at an exclusive discounted price. Experience the Signature touches that make your stateroom a home away from home.